Martin McElliott is the VP of NorthAmericaTalk and the Owner and Co-Founder of ThurstonTalk.com. 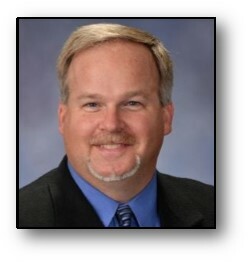 He currently serves on the Lacey South Sound Chamber of Commerce Board and is Vice President. He runs the Sales Teams for SouthSound, Whatcom, Thurston and NorthAmericaTalk platforms. He is a Board Member of Gateway Rotary and the current Sargent at Arms. He has been a Real Estate Broker for over 17 years and lived in the Olympia area for his entire life. Martin married his High School sweetheart Marla, they have been together for 29 years and have two Daughters currently in College.